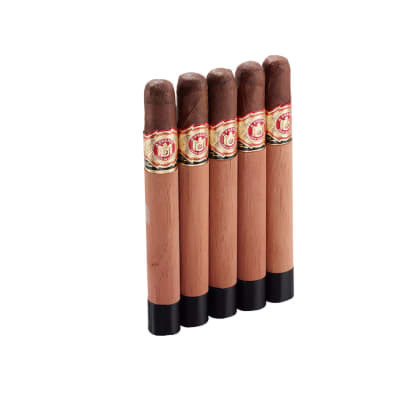 La Aurora Corojo is a 2010 release from the Dominican Republic's oldest tabacalera. 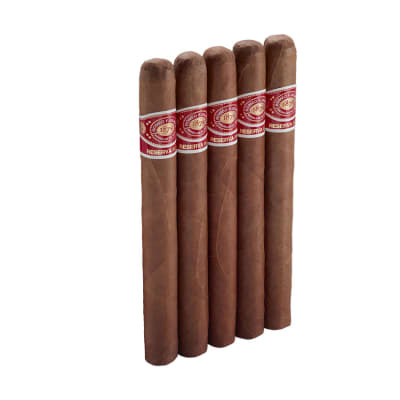 As its name suggests, the cigars are handmade with a Corojo-seed wrapper grown in Ecuador. An Ecuadorian Sumatra binder frames a blend of Dominican and Nicaraguan longfillers. 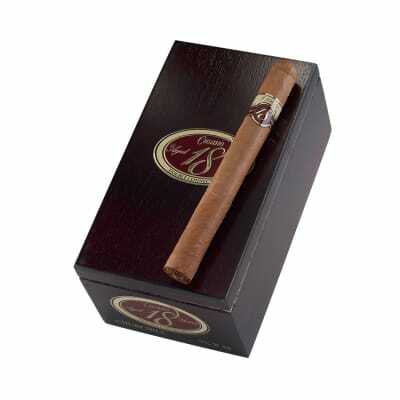 A slow, even burn delivers a medium-strength, but full-flavored smoke that's ideal any time of day. Woody, nutty flavors prevail, with toasty notes of savory spice in the mix. This is a winner from La Aurora, and well-worth the box buy.